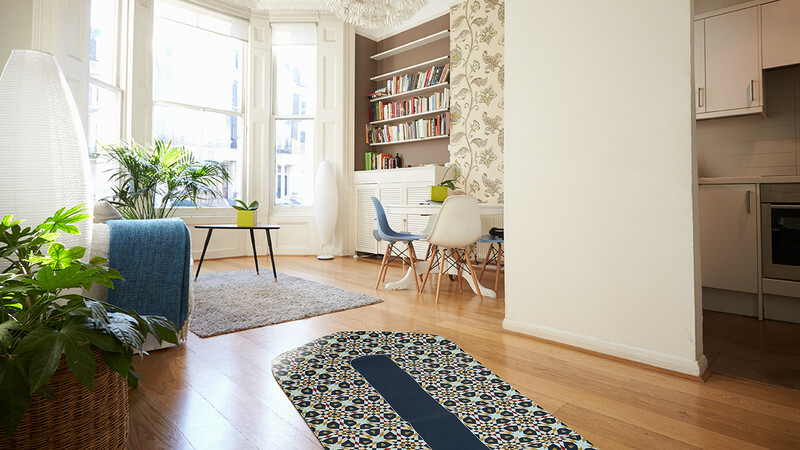 Visual Dhikr® re-imagines the traditional prayer mat; no more tassels, pile-rug texture or poorly designed motifs. 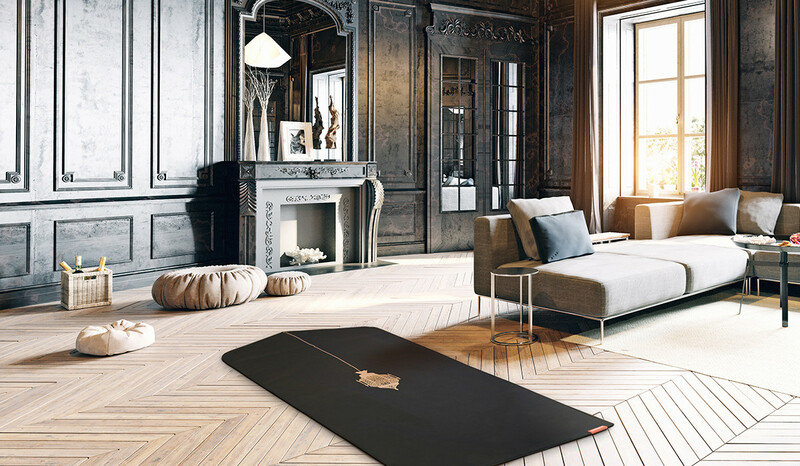 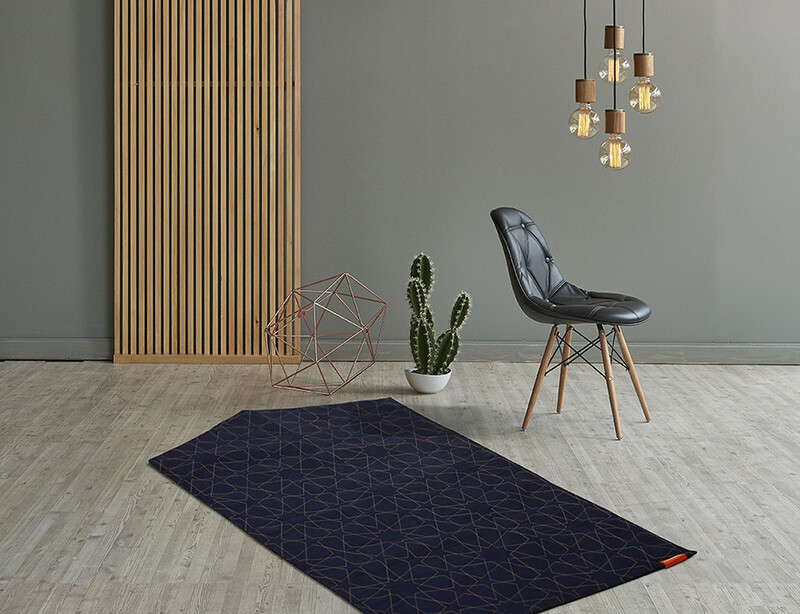 By taking direct inspiration from our rich Islamic heritage and combine it with contemporary flair to bring you a prayer mat that fits your spiritual lifestyle. 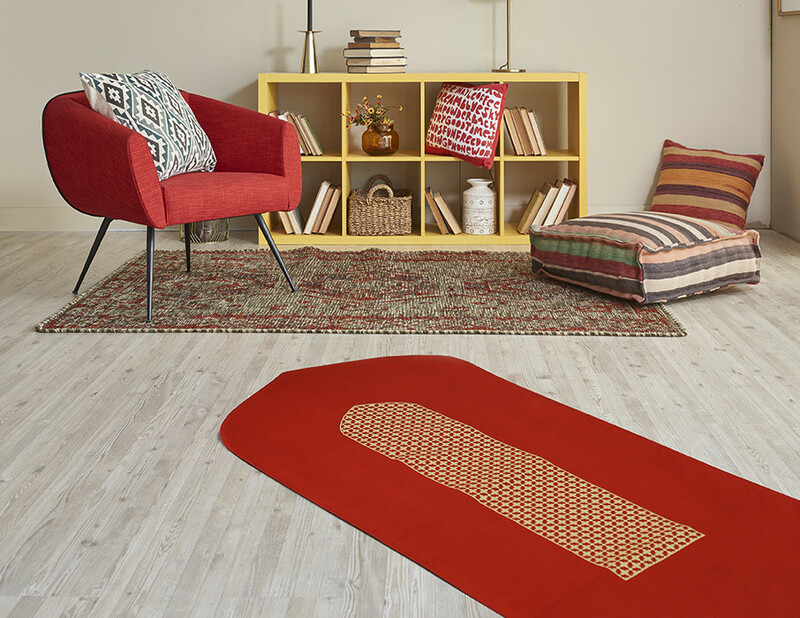 Exclusively designed by British artist and designer Ruh Al-Alam.